Tidal River is the hub of The Prom. 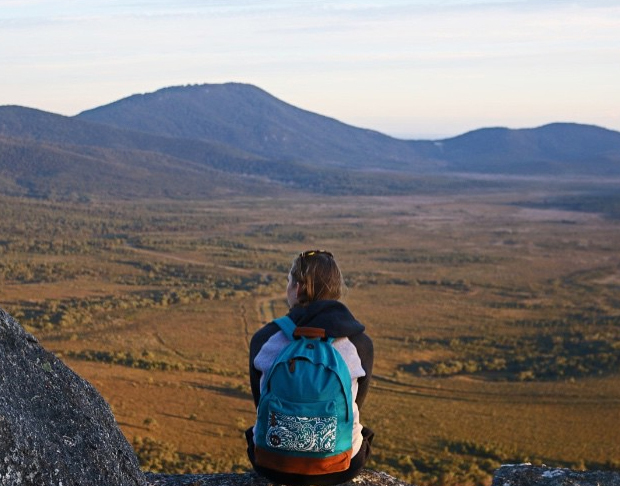 Here you’ll find the only campsite inside the Wilsons Promontory National Park, a general store, the National Parks Visitor Centre, and a Café. 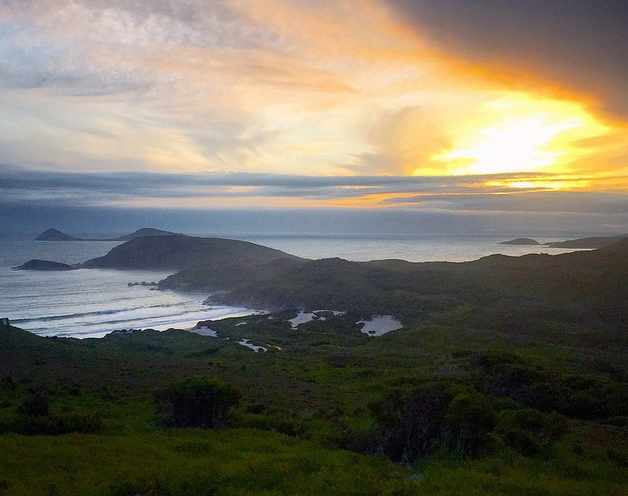 Tidal River Campsite is the only campsite inside the Wilsons Promontory National Park. It scores 4 stars on Trip Advisor. A picnic area with free gas BBQs (fires are not allowed). 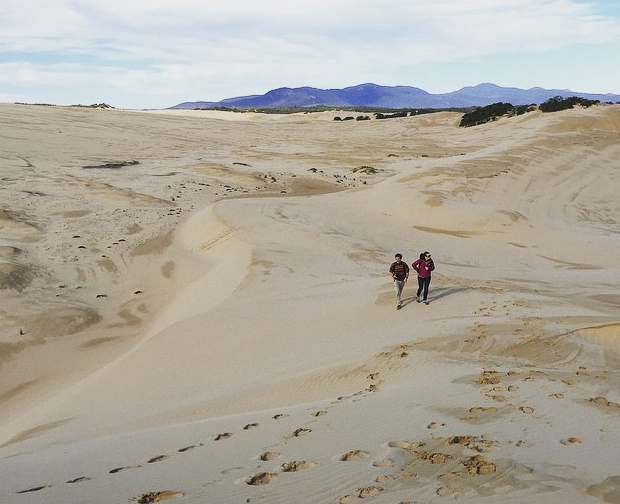 Rates: $55 – $60 per night outside of peak season and you can book a site online. 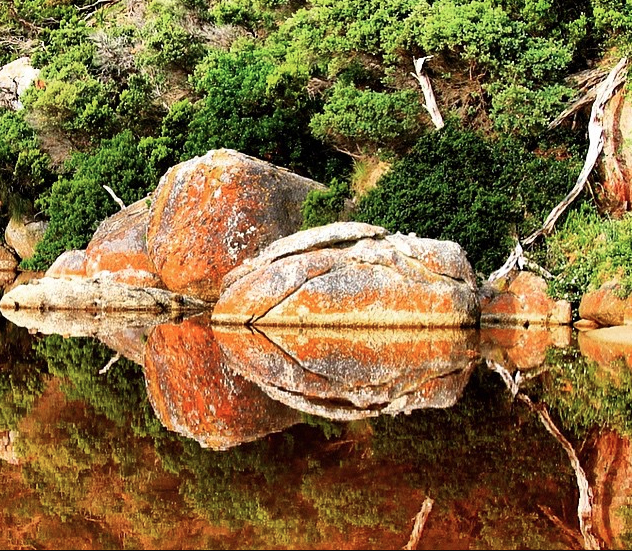 Due to its astonishing beauty and proximity to Melbourne, you’ll be lucky to get a campsite at Tidal River in peak seasons (Christmas holidays, Easter long weekend, Melbourne Cup weekend in early Nov, and Labour Day long weekend in early March). In fact, you can’t even book a site for these times. You need to enter a ballot. 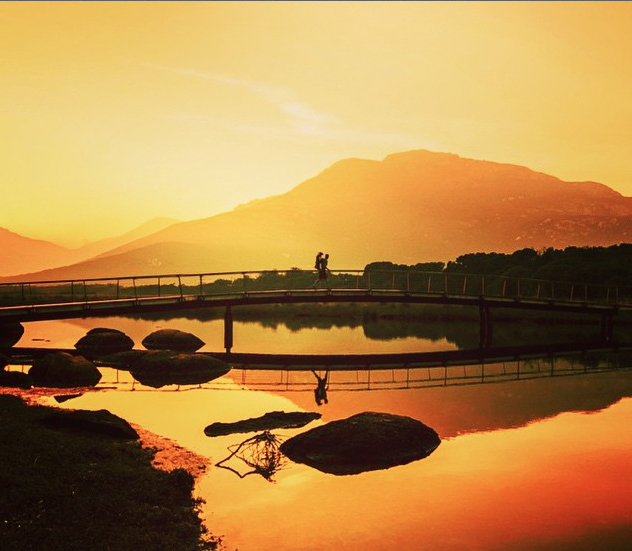 Wilsons Promontory (or The Prom to her mates) is one of Victoria’s most-loved places and a photographer’s dream. The scenery will take your breath away – granite mountains, other-worldly rock formations, lush rainforest, heathlands, pristine beaches, rugged coastlines, and friendly wildlife. 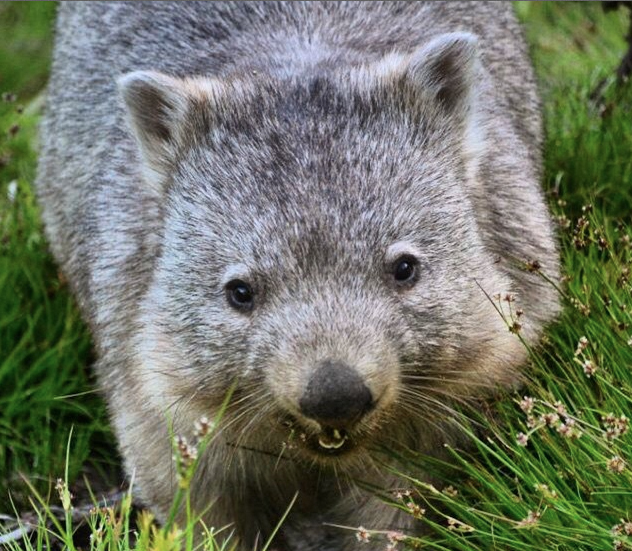 Kangaroos, wombats, echidnas, emus and wallabies will happily pose for your camera. A Lightstation is perched on a peninsula jutting into the wild seas of Bass Strait. The waters surrounding The Prom are a protected marine park with a huge diversity of marine life to enjoy if you’re a diver – Red Velvetfish, Eastern Blue Groper and wrasse, Leafy Seadragons, schools of Barber Perch, limpets and snails, anemones, brittlestars and seastars, fascinating technicoloured sponge gardens with sea tulips, sea whips, lace corals and seafans. There are rays and harmless sharks in the sandy areas, and octopus at night. The offshore islands support fur seals colonies and penguins and sea birds. 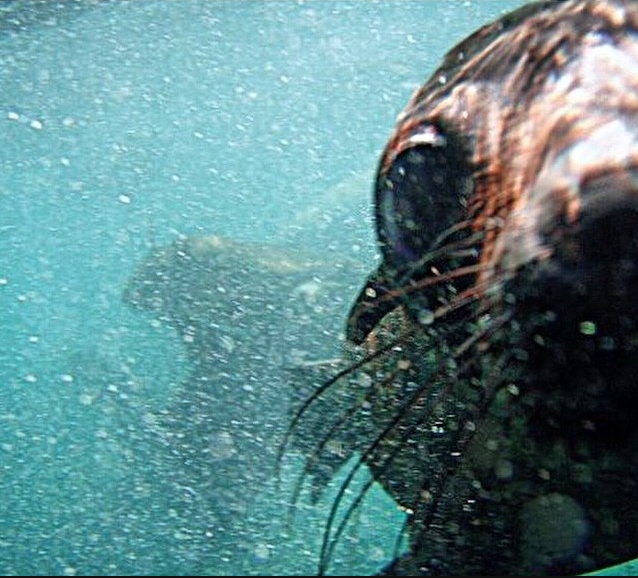 The curious seals often accompany divers. In November and December the seals have pups and at this time Great White Sharks prowl the area. 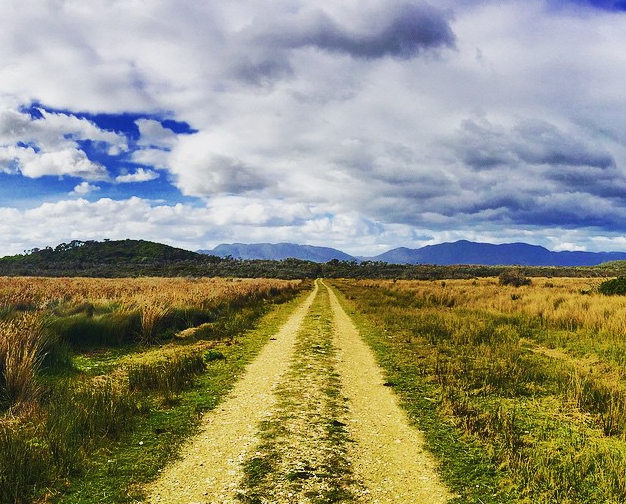 The best way to enjoy The Prom is on its bushwalks. They range from under one hour to three days in length. If you’re all fired up for an adventure, I suggest you hire a camper van and take your own sweet time touring the stunning coastlines and landscapes of Australia. I’ve created a map of the best campgrounds in Australia.